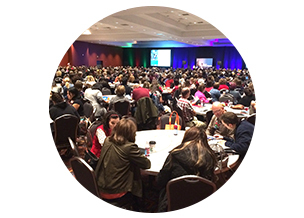 Engage | Leader in Me Resources Welcome to the Journey! Events and school visits are great ways to explore Leader in Me first-hand. Local FranklinCovey client partners are also available to offer support you evaluate how Leader in Me can be a good fit for your school. 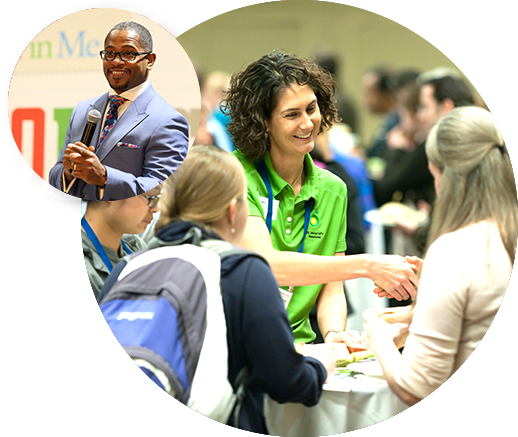 Explore a variety of events to experience the power of Leader in Me, including: Webinars, Overviews, Symposium, and more. 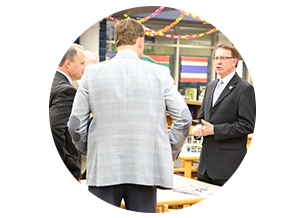 Connect with a local school principal to schedule a personal school visit to see the final results of Leader in Me implementation. Connect with a Client Partner and bring an event to you with a customized overview for your staff and stakeholders. Experience the impact of our world-class training and coaching on a trial basis. Choose from three packages designed to help you evaluate and prepare for school-wide implementation. 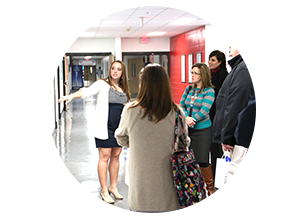 We are eager to learn about the unique needs, challenges, and opportunities for improvement at your school. Complete the form to speak with a local FranklinCovey representative, to answer your questions about Leader in Me.